World Latin Entertainers , is a production that specialize in Brazilian Culture! Bringing live, the best of Brazil with live music and dance. World Latin is featuring “Brazil Tropigala”, an international ethnic group with multi talented electrifying samba divas and an extremely professional and sensational capoeira dancers from Brazil! 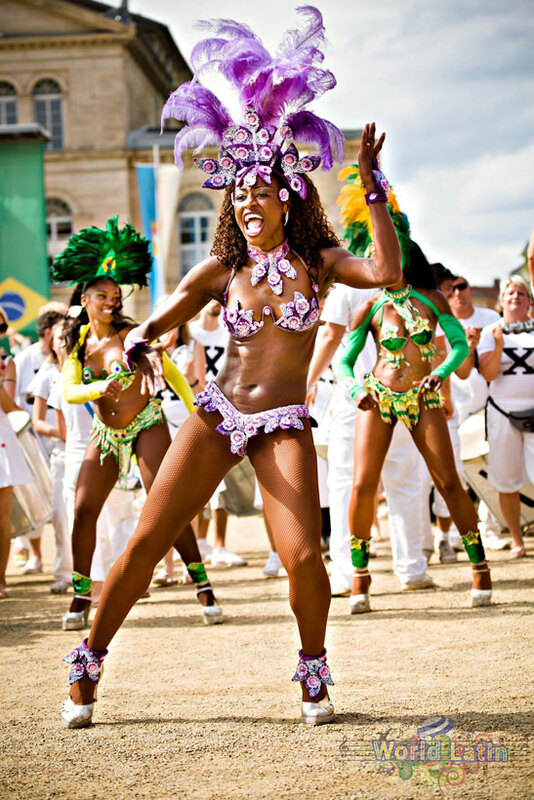 Samba is not just an entertainment, is our way of life! BRAZILIAN CULTURE IS OUR PASSION! Illustration Pictures - Brazilian Samba Show & Events - Clients who hired us in the past! Five stars for this choreography. Awesome design and very talented. A gorgeous and very exotic dancers. 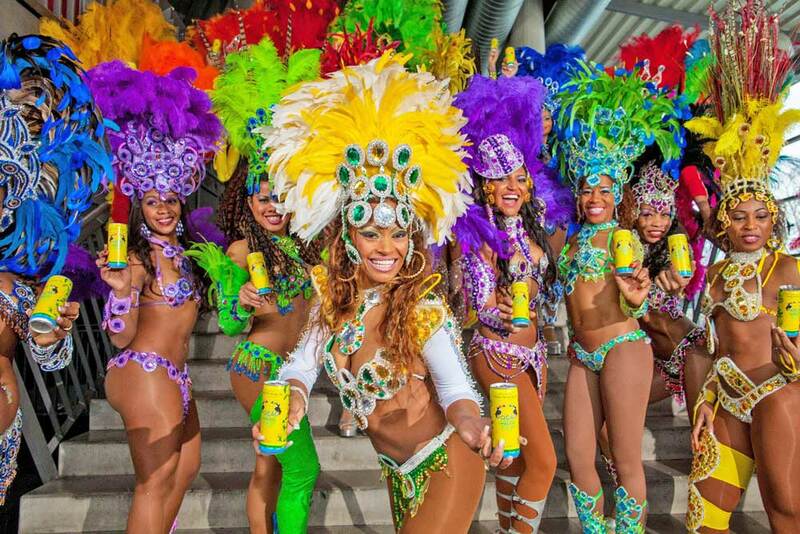 World Latin Entertainers is featuring “Brazil Tropigala”, an international ethnic group with multi-talented electrifying samba divas and an extremely professional and sensational capoeira dancers from Brazil! 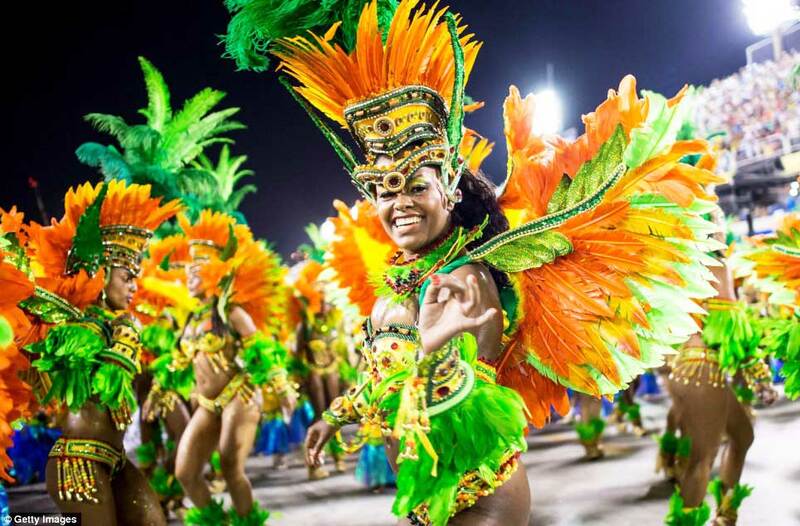 Brazil Tropigala brings to any events, the excitement and the exuberance of the world famous Carnaval do Brazil. With an amazing talented artists, musicians, percussionists and singers. Bringing a variety of live stage performances, with a diversity of an authentic extravaganza show! Which, it will delighted your night with the special atmosphere of the Brazilian Heritage entertainment!!! In 1992 Mariza Alyrio held a title of “LOS ANGELES FIRST SAMBA QUEEN”. Alyrio, has 35 yrs of experiences, and today, she’s considered “A Samba Dancer (PASSISTA) LEGENDARY”. Also in Los Angeles, Mariza has inspired and challenged many dancers into the stardom of the Samba Magic Live Entertainment Of Brazil Famous Carnaval Extravaganza. Alyrio also, has performed with Brazil’s Top Celebrity Icons like, Sergio Mendes, Gilberto Gil, Emilio Santiago, Martinho Da Villa and others Brazilian local Artists based in Los Angeles, and Toured in Brazil, Japan, Taiwan, Italy, China and Mexico.